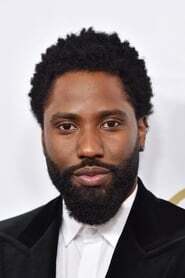 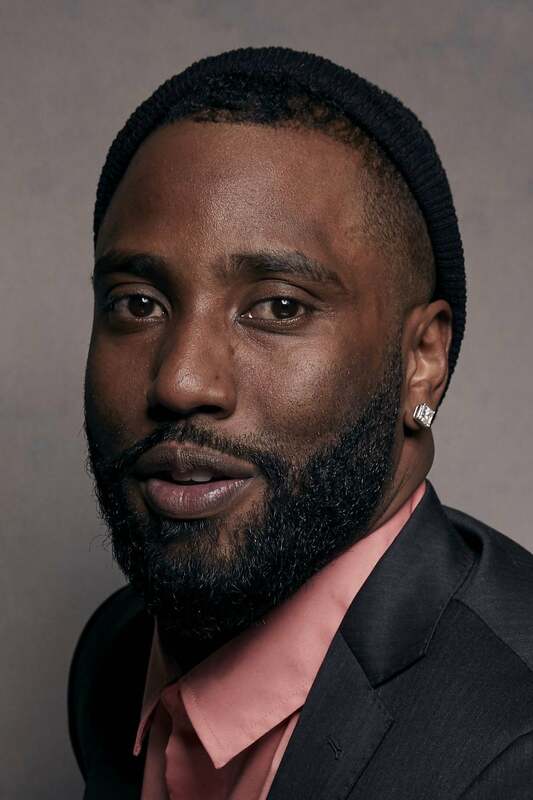 John David Washington (born July 28, 1984) is an American actor and former American football running back. 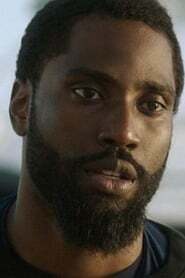 He played college football at Morehouse and signed with the St. Louis Rams as an undrafted free agent in 2006. Professionally, Washington spent four years as the running back for the United Football League's Sacramento Mountain Lions. Washington shifted to an acting career like his father, Denzel Washington and mother, Pauletta Washington. 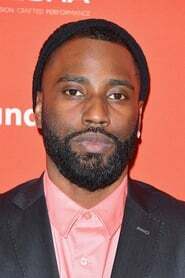 He is known for his roles in the HBO comedy series Ballers and in Spike Lee's 2018 film BlacKkKlansman.